What was the first winter holiday celebration you remember? The magic of the glitter, the scent of the tree, the heady smell of candy wafting up from your stocking? It still brings a smile to your face, no matter how busy you get! When that time of year rolls around, we dust off our old photo albums to remember those moments. Your kids, too, enjoy hearing about how you celebrated the holidays when you were a child. No doubt, your grandchildren (and their children) will want to hear your stories, too. You may not have the time, though, to write stories on all of the backs of the photos in your albums. And what about the ones you inherited from your great-grandparents? You know, like that Depression-era photo that shows Grandma’s awestruck wonder when she saw a doll under the tree at a time when her parents could barely afford shoes. Good news! You can tell your holiday stories and those of your ancestors – and you don’t have to write on the backs of every photo in your albums to do it. Today, new technology allows you to scan the most important photos and save them forever in digital form. 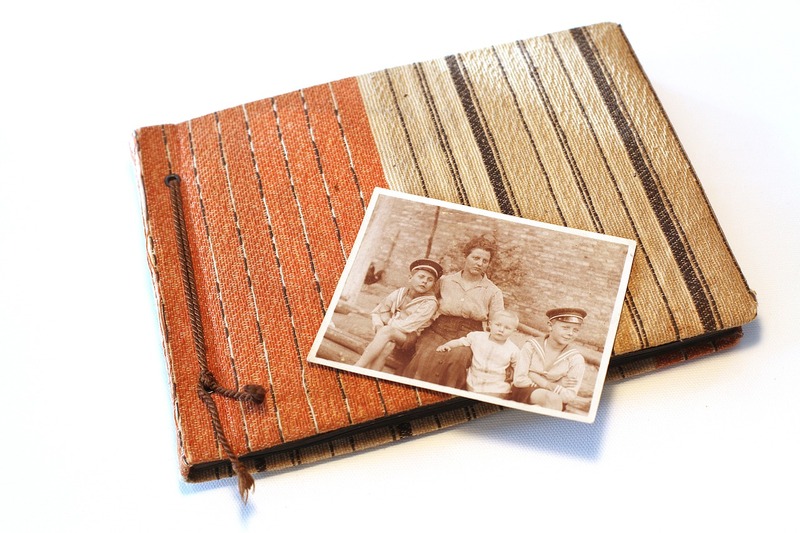 Your grandchildren, too, can discover the story of their ancestors with an easy-to-make photo book. Those stories can record your most recent memories, too. Create a photo calendar book with photos of you, your family, your pets, or your home to remind you of the good times. In just a few minutes, you can make your own photo calendar to give to friends and family–a most thoughtful, yet practical gift. Just choose the photos whose stories you remember best. Then, scan them into your computer. For each photo, type the story of each photo into your word processor. Next, collect all of these photos and stories in one book with Bookemon’s user-friendly program. The best thing about these personalized photo books is that they’re preserved in a digital record. If your family grows, or if you lose the printed version, you can bring these stories back to life again with the touch of a button. Just think, you can give your family the gift of forever this holiday season. Memories – preserved for generations to come. To create your own easy-to-make holiday photo book, simply go to Bookemon’s “Create a Book” page to start your journey. This holiday season, you can give a gift that lasts for a lifetime and beyond. Your children (and theirs) won’t have to wonder, “Who’s that little girl with the awestruck smile in that old photo?” They’ll know that’s their great-grandmother–and that she overcame poverty to raise a successful family. Your family heritage. The gift of forever. Most of us have people on our holiday gift list that seem to have everything. Maybe you struggle with what to get someone in your family or a dear friend. Well, your gift buying woes can be put to rest because now you can create your own personalized books. Custom books make the perfect holiday gift for anyone. They can be made for people of all ages, from babies to great-grandparents. All it takes is a bit of creativity on your part, and you will be giving a gift that lasts a lifetime. This book is perfect for any family member or friend with whom you have created memories. 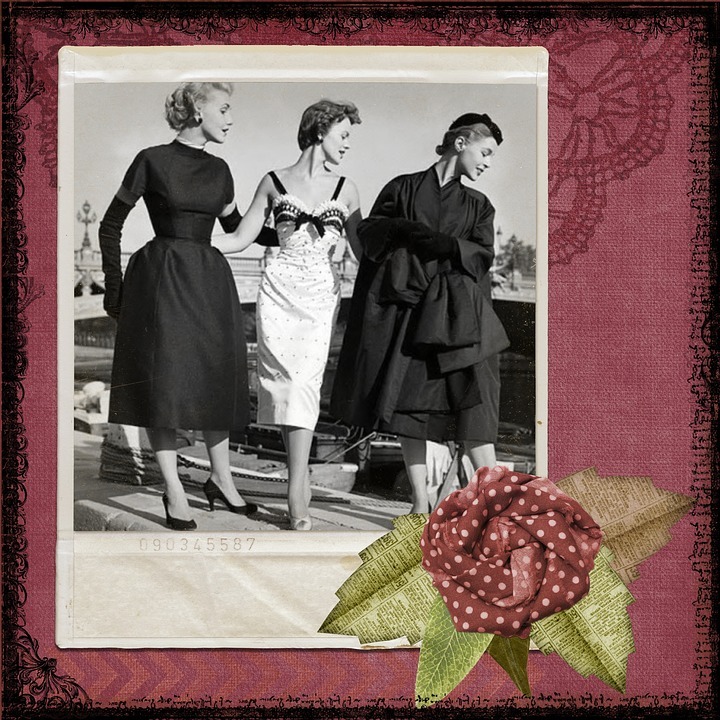 Gather pictures of your memories together and write a little about each one. Some may have been hilarious, others sentimental; tell your story. Family vacations make a great subject for a book that the entire family will enjoy. If you have a vacation that tells a story, the book can be all about that one particular trip. Alternatively, you can make a book with some vacations from over the years. Any parent, child, grandparent or grandchild would be tickled to have a book that shows how a kid has grown over the years. Then again, perhaps an annual book showing growth for the current year. You can do a book every year making it a holiday tradition. This book would be particularly special for a grandparent or great-grandparent. Your book can start with telling a bit about what they mean to you and the family. Then go down their lineage including the entire family tree. What better way to pass on your family recipes than putting them in a book? 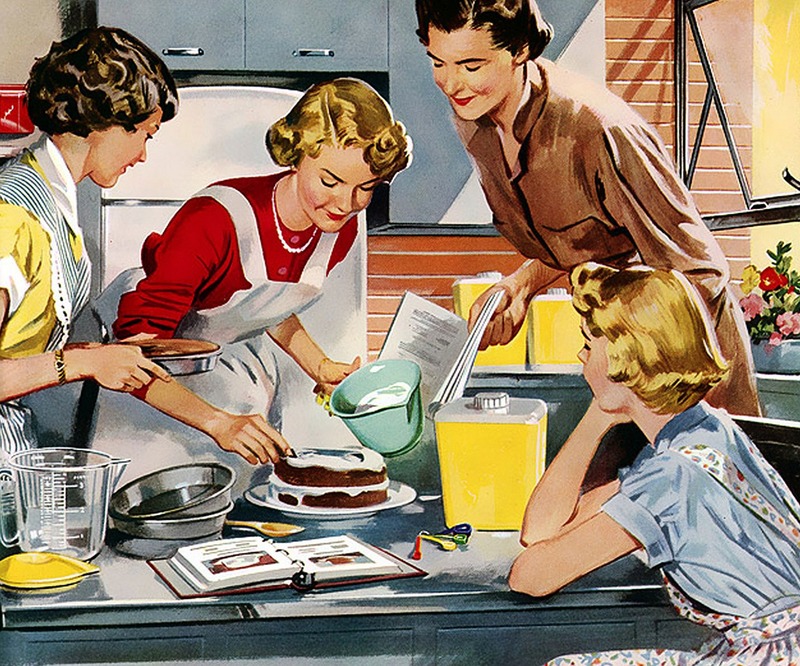 Recipes are family treasures. Nearly everyone has a few favorite dishes they can remember their grandmother making when they were young. Maybe it’s mom’s Christmas Eve dinner that everyone wants to be able to recreate over the years. Putting these traditional recipes in a book makes a special gift that will be passed down for generations to come. If you have time, start early and take some pictures of meals you have made and would like to include in your book. If not, you can always add photos of family gatherings where everyone is partaking in a meal together. You may want to consider a book that is specifically for holiday recipes. Then you can do another with everyday recipes too. Family favorites that are not only your creations but those that have been passed down from your ancestors. These are just a few ideas; the possibilities are unlimited. You will have fun making your stories unique to those you are presenting them to. Creating books is not just for the holidays. These books make great birthday, anniversary, wedding, baby shower, and all occasion gifts. They are perfect for anyone, even those who are difficult to buy for. Unlike any gift you buy off a store shelf, these books not only speak from the heart, but from your heart. They are the perfect way to tell someone that you think they are special. Try Your Own Memory Book Now!